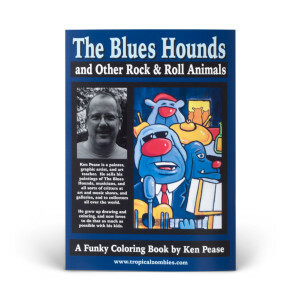 This 49 page coloring book was created by our well known artist Ken Pease. 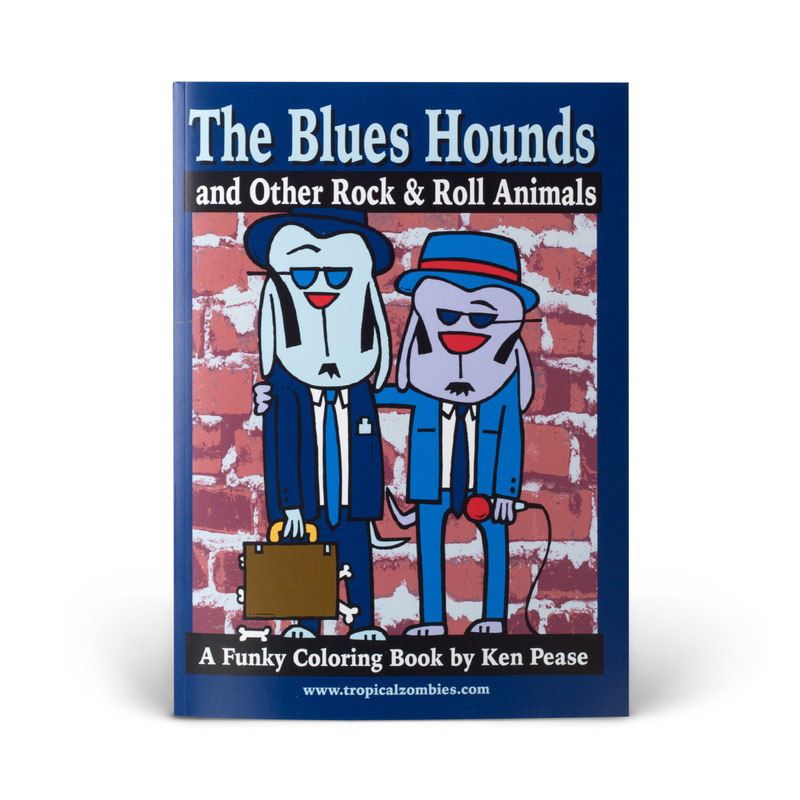 The coloring book features the Blues Hounds and other Rock and Roll animals along with a few activities. 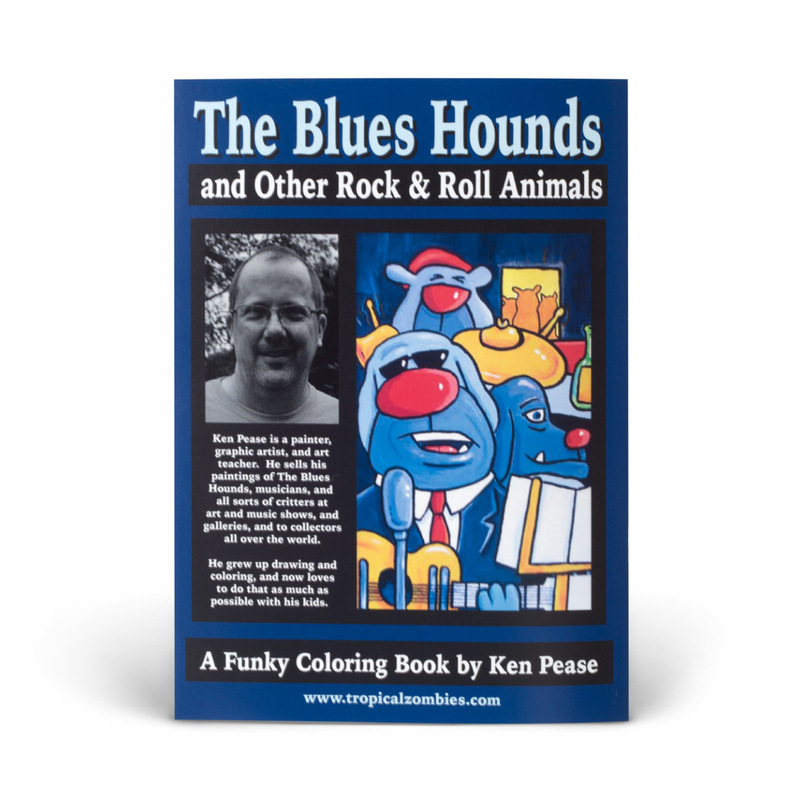 This is a fun book for all ages! 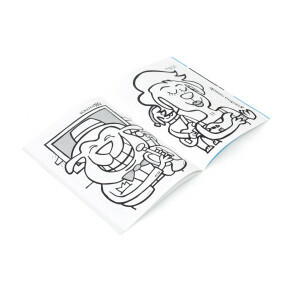 When the coloring book is purchased the guest will receive a free 6 pack of crayons. 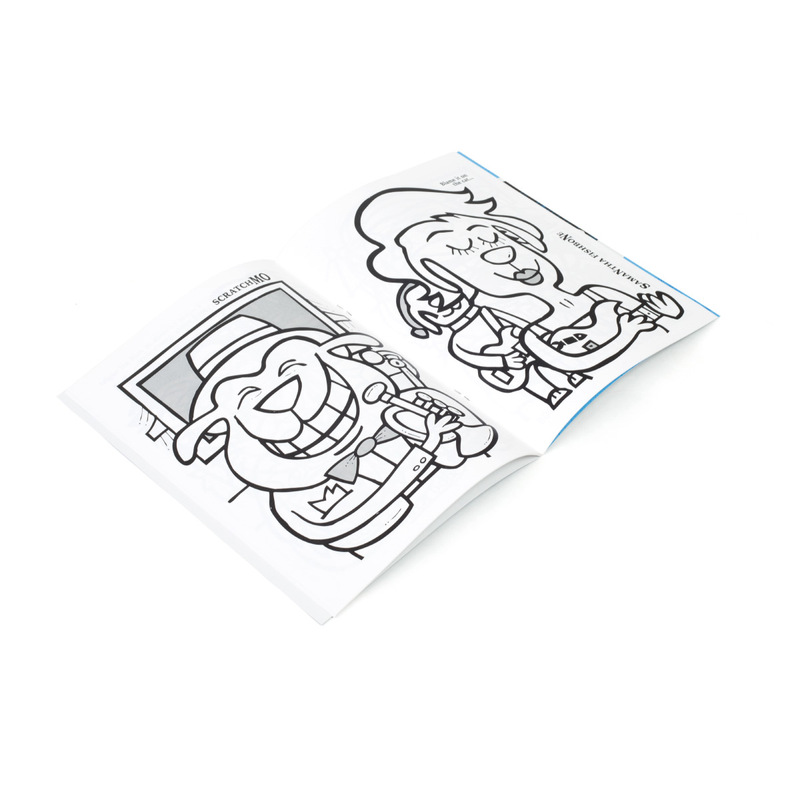 These will not be rang in.